Education is a right for all as enshrined in the Zimbabwe constitution. However for some it is not a right but a privilege. Children from poor Epworth families struggle to go to school. 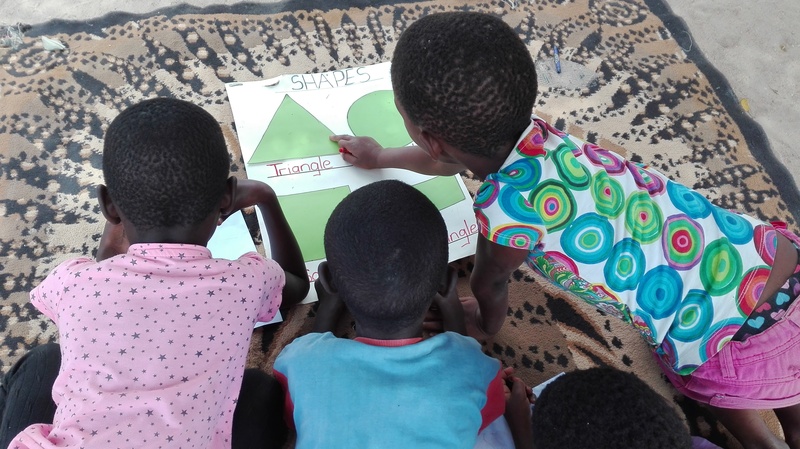 A well meaning organisation, Tariro Hope trust opened its doors to private tutorship for the Epworth children.